Slavic countries are very specific. We love to spend our free time with friends, having a great time! We love to meet new people, and we are always warm and friendly. We are going to give you few tips How to fit in with locals in no time! Lets start with local Kafanas. Very popular places among local folks. The oldest one is “Znak pitanja” (translation: Question mark). 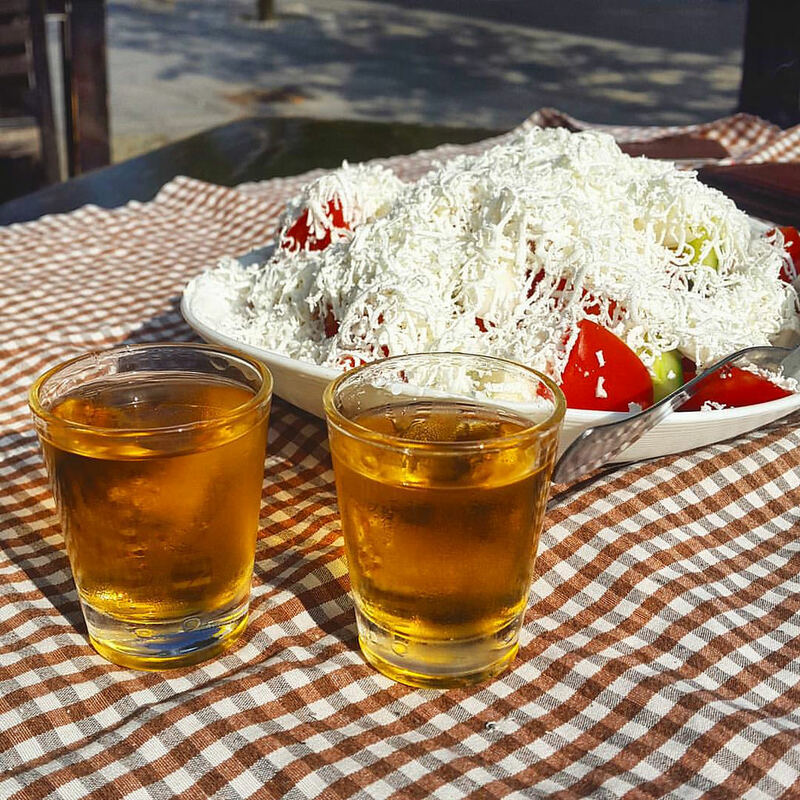 Start with rakija, strong local beverage, and after every shot say: “Odlicna!” (Which means excellent) – Belgradians will love you in no time. Good food is our priority. 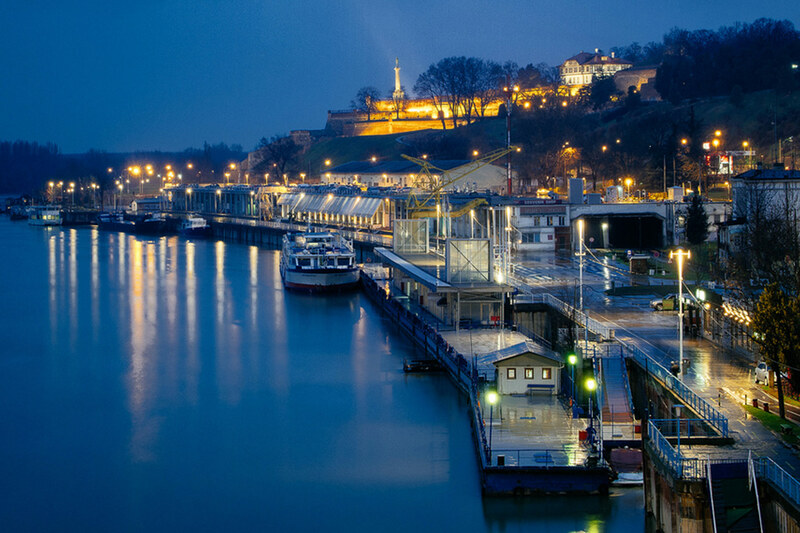 Try some of the top 10 Serbian foods in one of the most popular restaurants in Belgrade – Tri Sesira (Three Heats). We suggest Ajvar – best appetizer for starters. 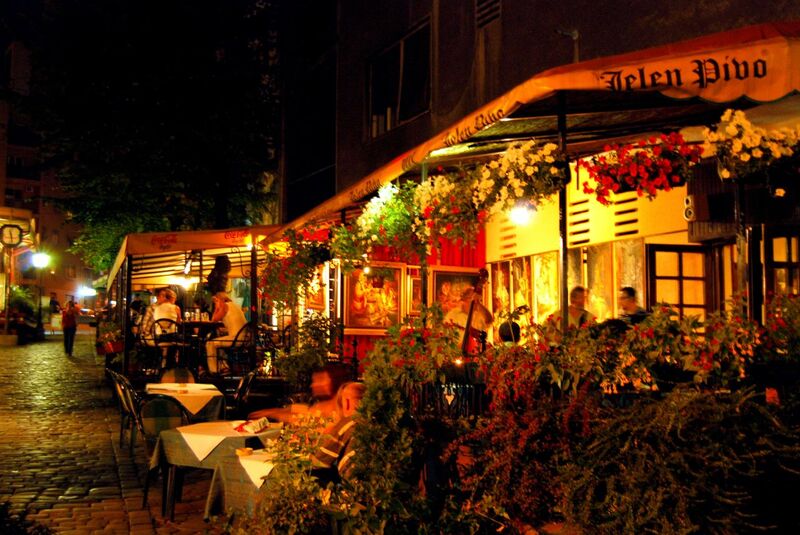 This restaurant is located in bohemian and most beautiful area of Belgrade – Skadarlija Street. Local live music will just warm the atmosphere. And then, chill in most popular area to be – Beton hall. Hip restaurants and warm up bars are all around the place. Locals love it! And you will fell in love too!